Sun, sea, wind. Nature strikes in the first place, when one gets to this land stretch in balance between two seas. Salento has its core in the province of Lecce, - a Baroque Florence in Southern Italy - and reaches the provinces of Brindisi over the Adriatic Sea, and Taranto on the Ionian Sea side. The cities and inland towns, expressions of the unique Lecce Baroque, with Messapi and Salento Grecìa can still be seen. Its language, songs and feasts still show the culture of Graecia Magna. 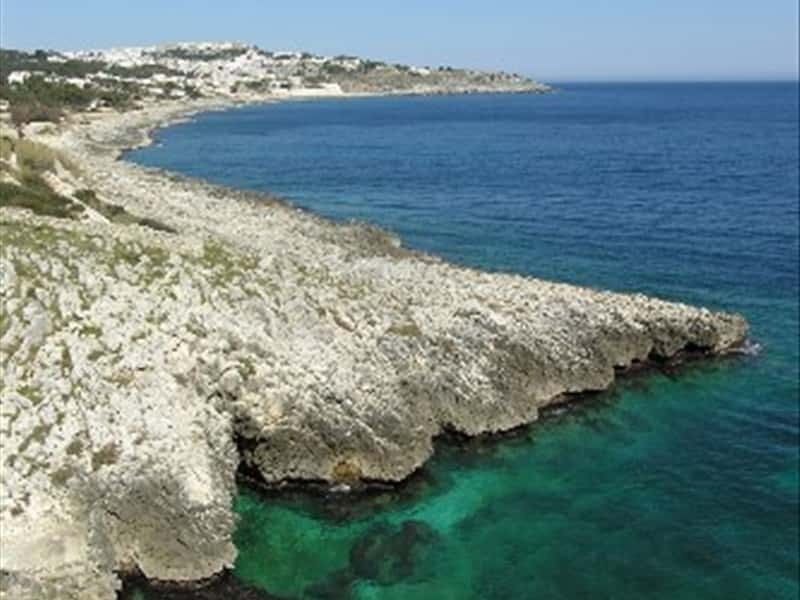 Surf, kite-surf and windsurf lovers never miss the beaches facing the Alimini lakes, while scuba diving fans just have to choose among the several equipped centers and charming sea beds of the Ionian coast as well as of the area between Otranto and Santa Maria di Leuca. This destination web page has been visited 155,754 times.